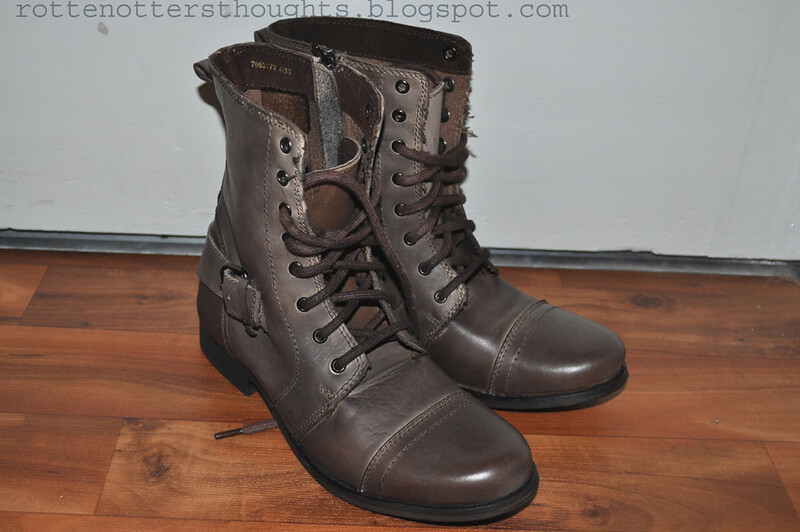 I love buying winter shoes and here are my two newest additions from Primark. Have you bought any shoes from Primark recently? 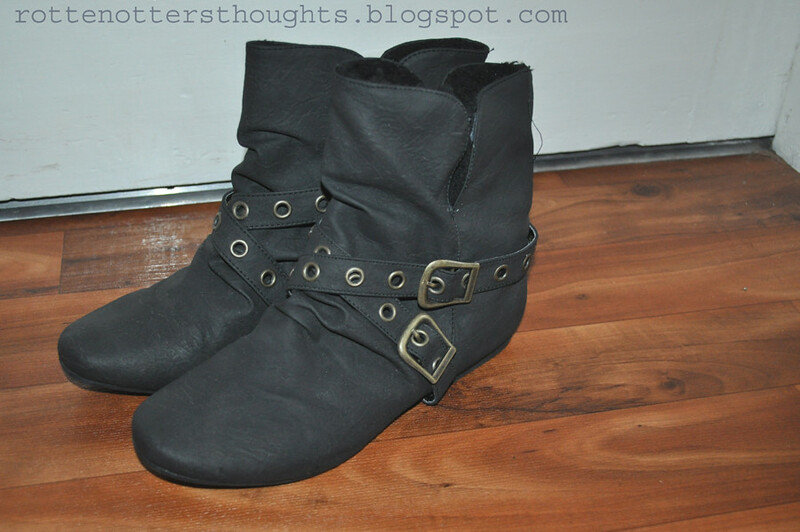 Wow, I love the ankle boots! I'm really looking forward to buying some boots now!! @danni,yeah it's really annoying when you can't find your size! I can get away with size 5/6/7 though as I always wear my boots with thick socks so it's a bit better but still hard. Your boots are so nice, i will need to get some i think!